Global Supply Line are sole agents & stockists for Australia, New Zealand & Papua New Guinea. both reduced and full bore designs: 50NB – 750NB (2″-30″) Class 150, 50NB – 400NB (2″-16″) Class 300 and 50NB -400NB (2″-16″) Class 600. The DuraSeal Double Block & Bleed Plug Valve is API 6D monogrammed, API 6FA (firesafe), API 591 (destructive), API 622 (emissions) & PED/CE certified and their facility is ISO 9001 approved. service, engineering, automation & test support service from our Adelaide facility. 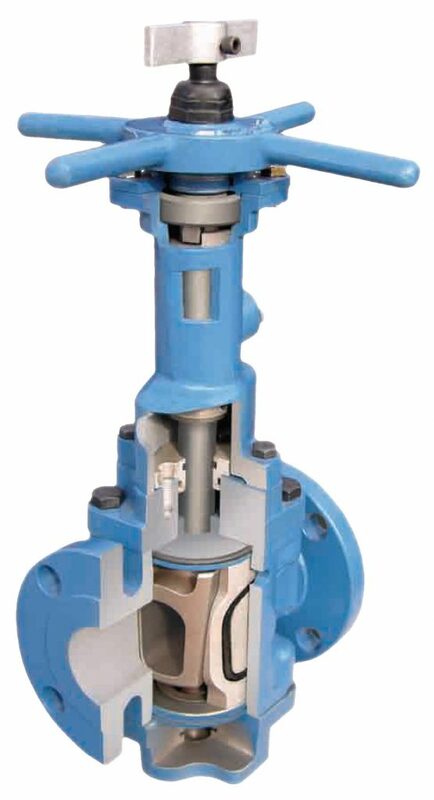 The Franklin DuraSeal Valve is a direct equivalent design to the GENERAL VALVE ™® Twin Seal™® and comparable design to TruSeal™® non lubricated Double Block and Bleed Plug Valve, competing with the GENERAL VALVE ™® Twin Seal™® Double Block & Bleed Plug Valve. Click here for Franklin catalogue. Click here for details on Franklin website. GENERAL VALVE™®, Twin Seal™® & TruSeal™® are registered trademarks of Cameron Corporation, and is not affiliated with Global Supply Line or Franklin Valve in any way.